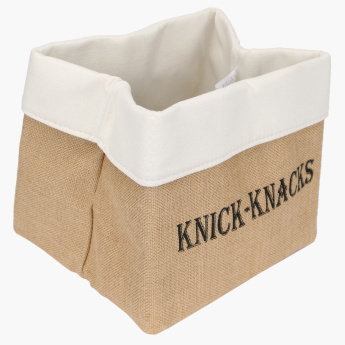 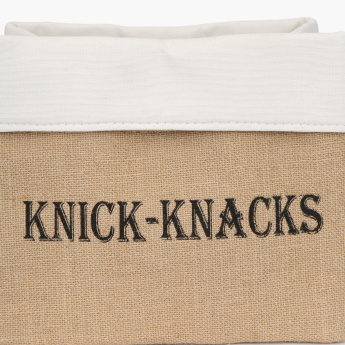 Give your bedroom a dainty look by adding this storage basket. 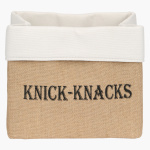 It is made from a superior quality material and has a tone that completes the room decor. This basket is apt to store things of everyday use in.